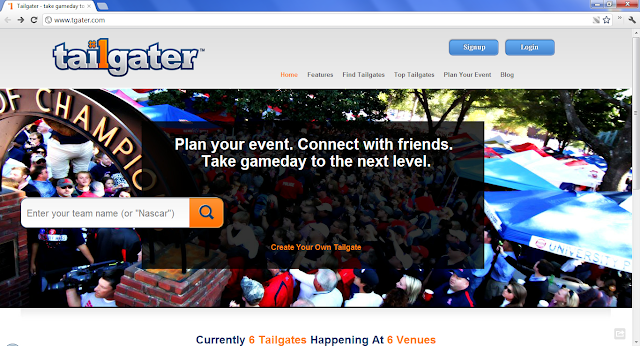 Tailgater is the first event-planning platform for sports fans. Plan your event, invite friends, and take gameday to the next level. Tailgater help you plan your tailgate or sports party, invite friends, find your friends' tailgates, and join some of the best parties across the country!